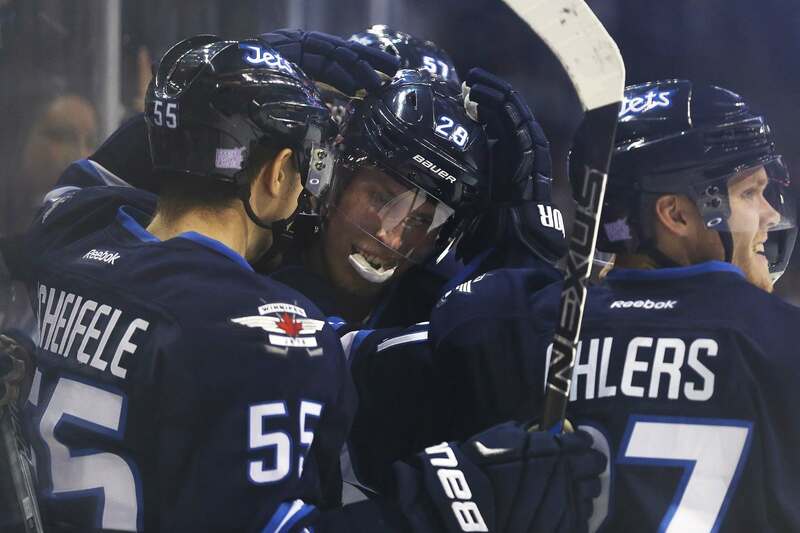 We’re slightly more than a month into the Winnipeg Jets 2016-17 crusade, which means it’s time to check in with my two Hens in the Hockey House. 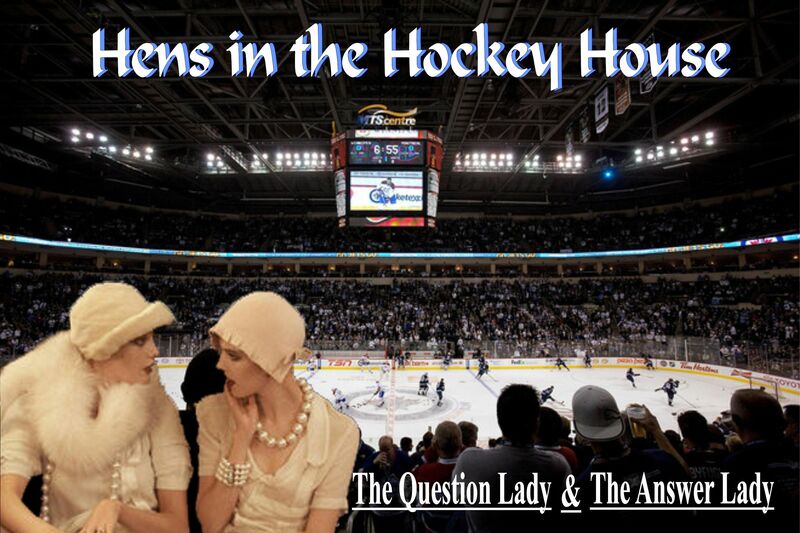 Question Lady: The good times are rolling for our favorite team. 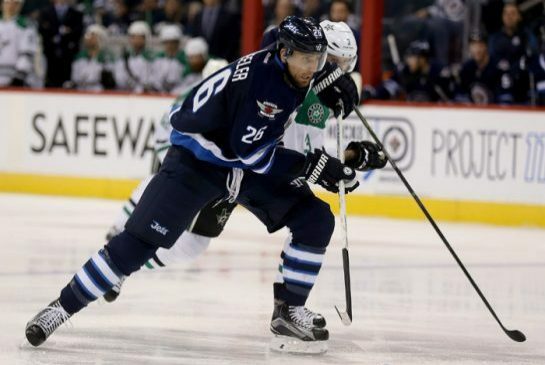 The Jets really gave the Chicago Blackhawks a nasty wedgie on Tuesday night at the Little Hockey House on the Prairie. Four-zip. Bravo. And now they’re second in the Western Conference and Central Division. Did you see this coming? Is it sustainable? Answer Lady: Well, if you recall when we last talked, I said there was as much chance of the Jets qualifying for the Stanley Cup tournament as there is of me filling in for Frida or Agnetha at an ABBA reunion concert. Maybe I didn’t read the tea leaves accurately. Maybe I should clear my throat, do some vocal cord exercises and go to a thrift store and buy some 1970s outfits and big hair. I might have a singing gig come springtime. Question Lady: So what are you saying now? That they will make the playoffs? Answer Lady: Whoa, Nellie. The National Hockey League season is a marathon. But I will say this: It appears that the Jets will be in or near a playoff position by American Thanksgiving weekend and that means they ought to be in the conversation deep into the season. I still believe they’ll fall short, though. But that’s okay. It’s about the big picture for the Jets. Answer Lady: Meaning the 2019 Stanley Cup champions are beginning to look like—wait for it—like the 2019 Stanley Cup champions. Just as Ken Campbell of The Hockey News predicted. I was reminded of Campbell’s forecast after the Jets gave the Blackhawks that 4-0 paddywhacking. 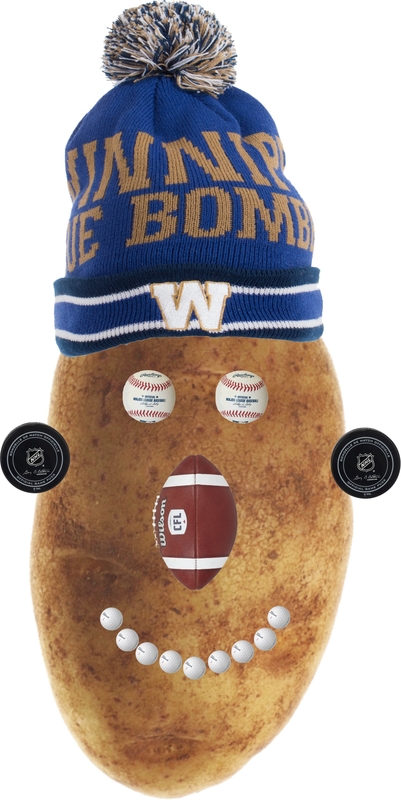 It appears that the local lads most assuredly have two of the three essential ingredients for your basic Stanley Cup stew: A stud centre-ice man, Rink Rat Scheifele, and a stud defenceman, Jacob Trouba. And they’ve added a stud winger into the mix, Puck Finn. 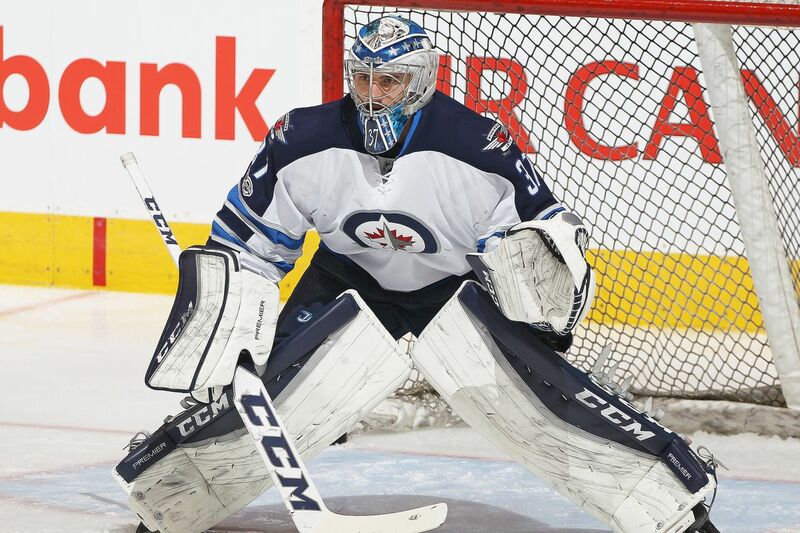 Really, the only box left to check for the Jets is stud goaltender. That might be Connor Hellebuyck, whose blanking of the Blackhawks is the high-water mark of his ongoing audition. It might be Eric Comrie, who’s on the farm. It won’t be Michael Hutchinson in the blue paint and it never was going to be Ondrej Pavelec, who, if he catches a late-career break, could find himself playing out the string in Glitter Gulch. 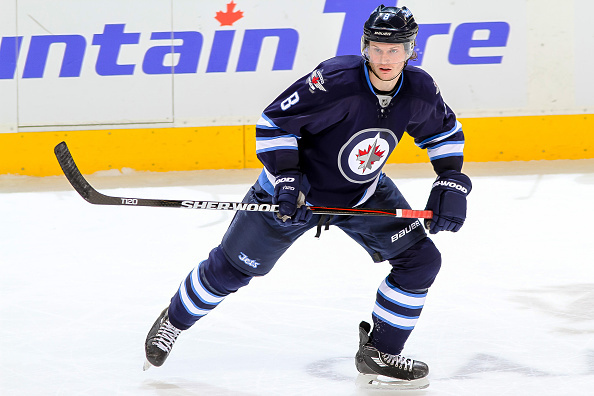 Question Lady: There’s just one thing wrong with that analysis…Trouba wants out of Winnipeg. Doesn’t that leave the Jets one stud short of a barn wall? Answer Lady: Winning is a cure-all. 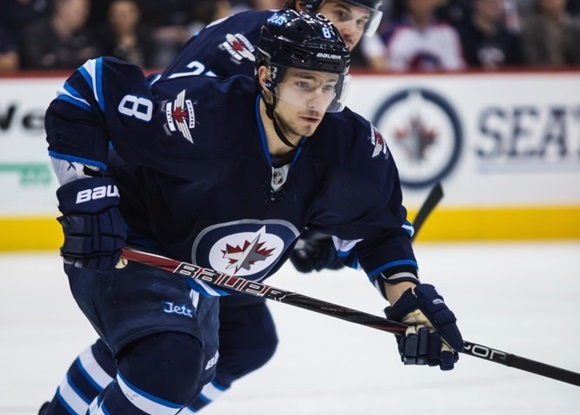 Trouba isn’t going to bail if the Jets are knocking on hockey heaven’s door. Question Lady: Don’t you think his plan to force a trade failed miserably? Do you think he’s learned his lesson? 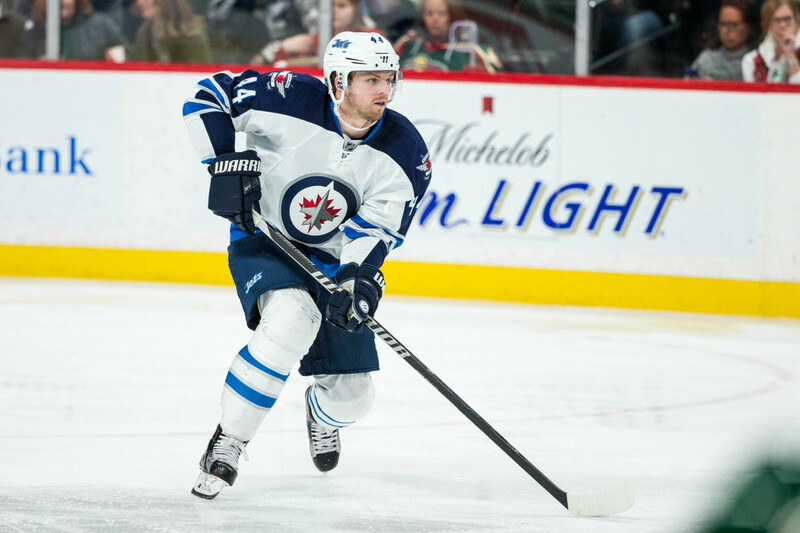 Answer Lady: Jacob Trouba wanted a trade. He didn’t get it. In that sense, he failed. But because he signed for only two years rather than five or six—and for much less money than market value—doesn’t mean he failed. Maybe money isn’t as important to him as you think it should be. 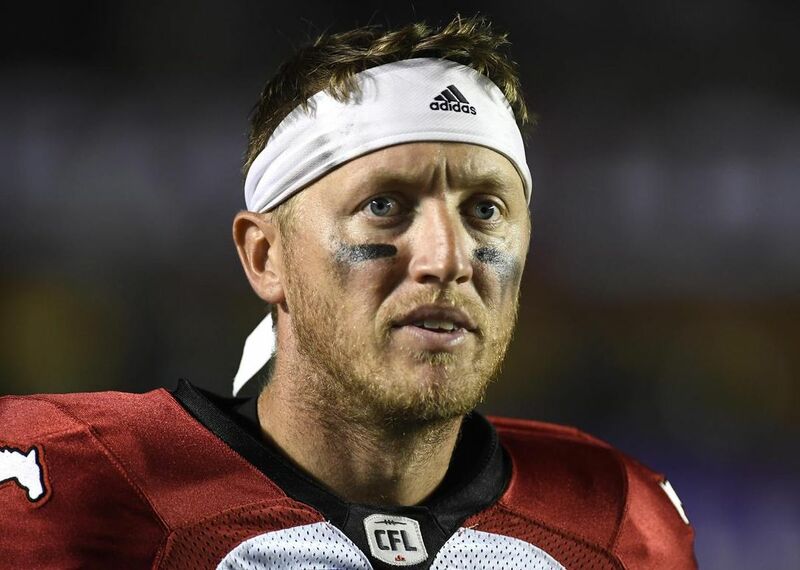 If he’s happy with $2.5 million and $3.5 million a season, who is anyone to criticize him and label him a failure? If he doesn’t want to commit to the Jets for more than two years, how does that make him a failure? Trouba’s negotiating tactic failed on one point and one point only—he didn’t get his trade. Question Lady: So you’re saying he’ll still be around for a Stanley Cup parade in 2019? 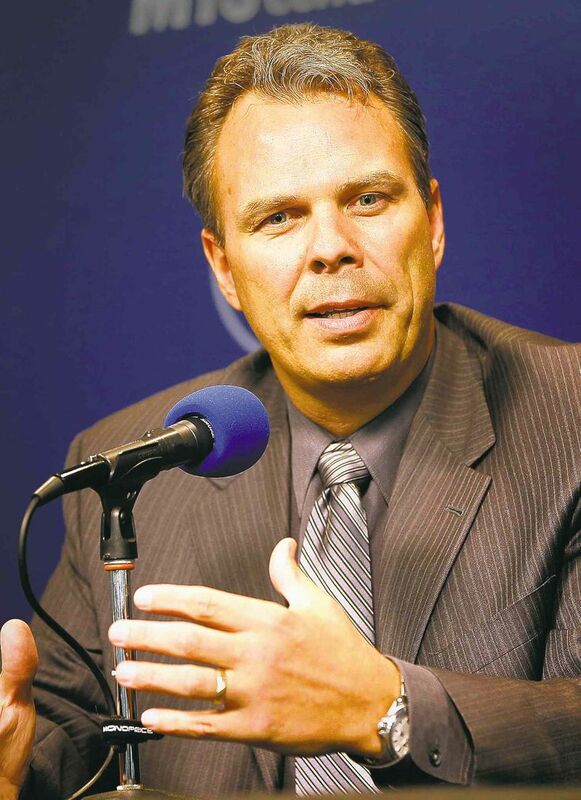 Answer Lady: That’ll be up to the Puck Pontiff and his College of Yes Men, headed by general manager Kevin Cheveldayoff. They’ll have to convince Trouba that this is the place to be. And there’s only one way to do that—win. Question Lady: There’s no chance of Scheifele leaving us is there? Answer Lady: None. Nada. Zilch. 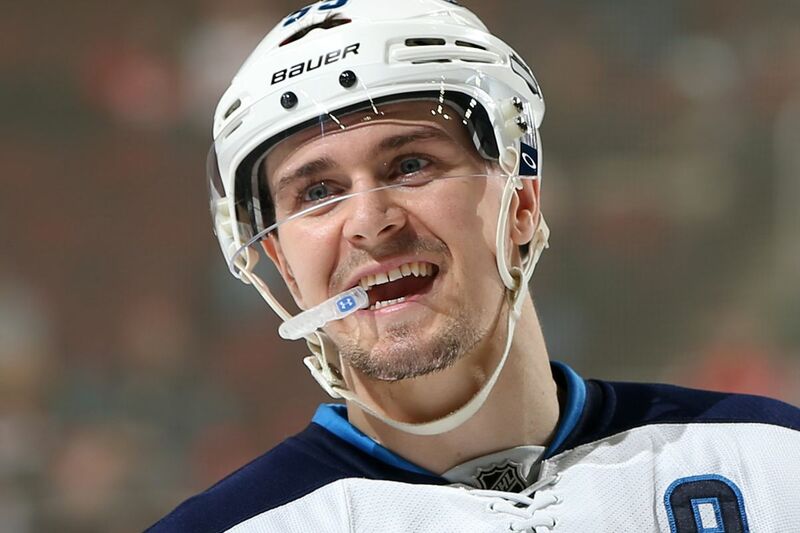 There will be no Scheifele Shuffle out of Dodge. The Rink Rat is a lifer. And he’s the real deal. I wouldn’t have said that two, three years ago. Heck, I wouldn’t have said it a year ago. You remember what he was like. He got knocked down more often than a head pin in a bowling alley. He was on all fours more than the Best of Show winner at the Westminster Kennel Club Dog Show. Some of us called him Bambi. Now he’s Rambi, a combination of Rambo and Bambi—solid as a brick outhouse but little, old ladies like me still want to pinch his cheeks. Question Lady: Seriously? You’re telling me Scheifele is tough like Rambo? Answer Lady: Naw. I’m saying opponents can’t knock him over anymore just by farting in his direction. The dude isn’t leading the NHL in scoring just because his skill set has improved. 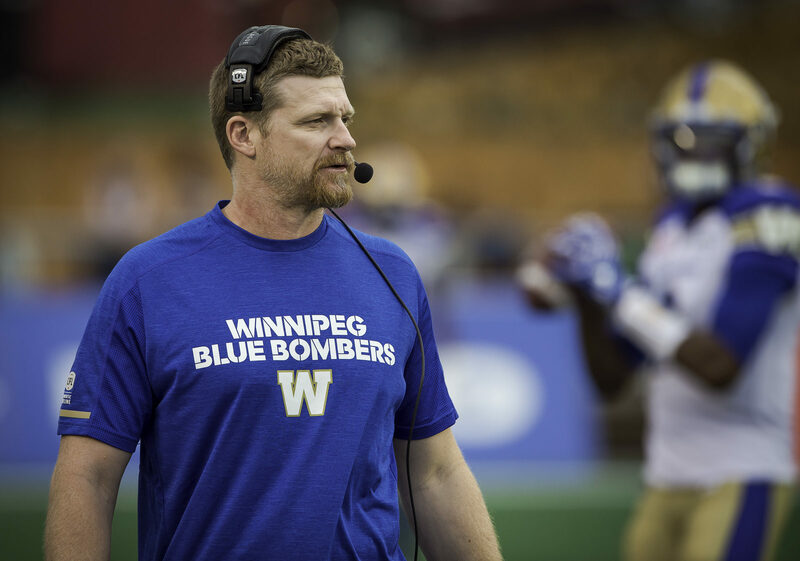 The dude’s a physical specimen, thanks to Gary Roberts and his boot camp. Question Lady: I guess Patrik Laine is the real deal, too, right? Sideline Sara doing her thing with Blake Wheeler. Answer Lady: Does the Pope wear a pointy hat? Is Donald Trump orange? If Puck Finn isn’t the real deal, Hillary Clinton has never told a fib. Which reminds me, I’ve got a bone to pick with Sara Orlesky. Question Lady: How so? Are her pants on fire? Answer Lady: No, but Sideline Sara stood in front of a TSN camera last week and told her audience that “no one predicted this kind of start” for Puck Finn. I did. I said Patrik Laine would have 11 goals by the time Trouba came crawling back to the Jets. Well, Trouba returned on Nov. 8 and Puck Finn scored his ninth, 10th and 11th goals that very night. So, either Sideline Sara doesn’t read the crap I write or she’s a Blogger Snob. Question Lady: What’s a Blogger Snob? It sounds like something you cough up or wipe away with a Kleenex when you have a nasty cold. 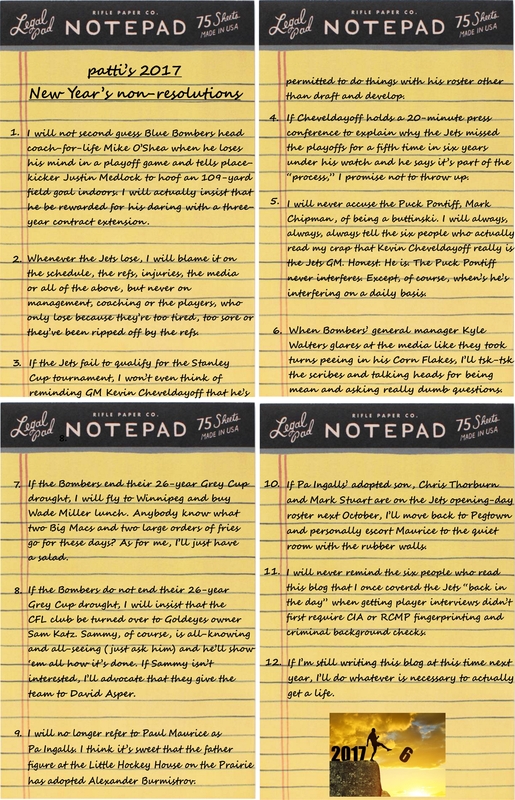 Answer Lady: A Blogger Snob is a member of mainstream sports media who looks down his or her nose at bloggers. I hate to say that about Sideline Sara, because she strikes me as a delightful, young lady, but I call ’em like I see ’em. Question Lady: What did you expect her to do, tell her viewers that you’re the only person in this entire country who knew Laine would take the NHL by storm? Are you really that vain? Answer Lady: Naw. I’m pretty sure she doesn’t read the crap I write. Question Lady: Okay, get over yourself and let’s get back on topic. 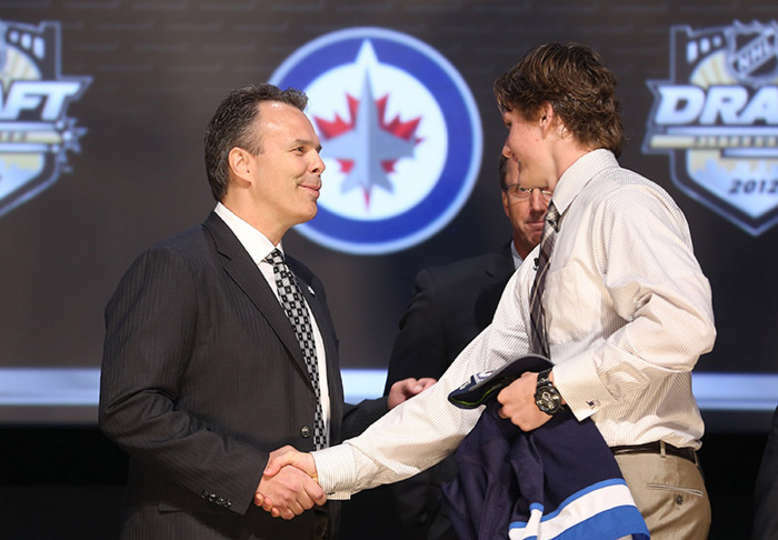 Let’s say the Jets had first shout rather than second choice in last June’s NHL entry draft. 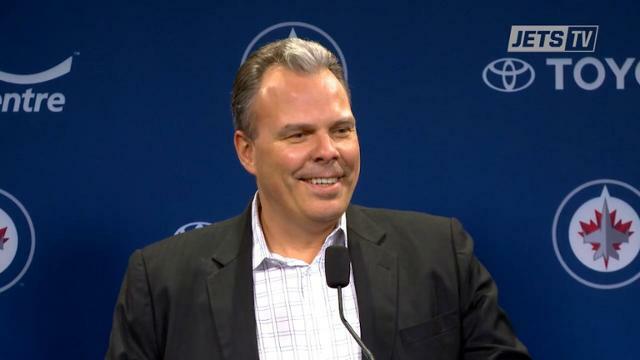 Who do you think GM Chevy would have taken, Patrik Laine or Auston Matthews? The Lickety Split Line celebrates another goal. Answer Lady: Puck Finn. No doubt. He already had his stud centre in Rink Rat Scheifele, so he’d have gone for Laine. 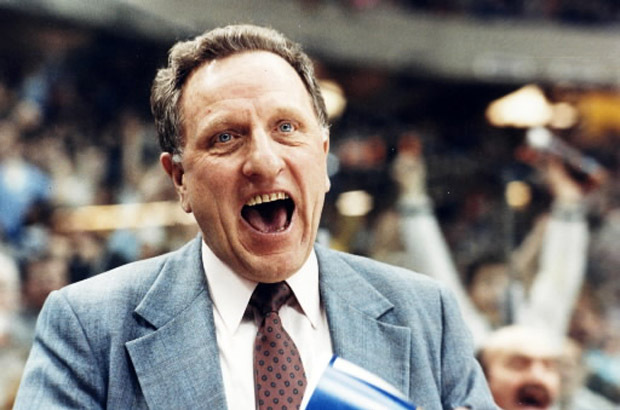 I bet he felt like a kid at Christmas when the Toronto Maple Leafs passed on Puck Finn and took Matthews. And look how it’s worked out. 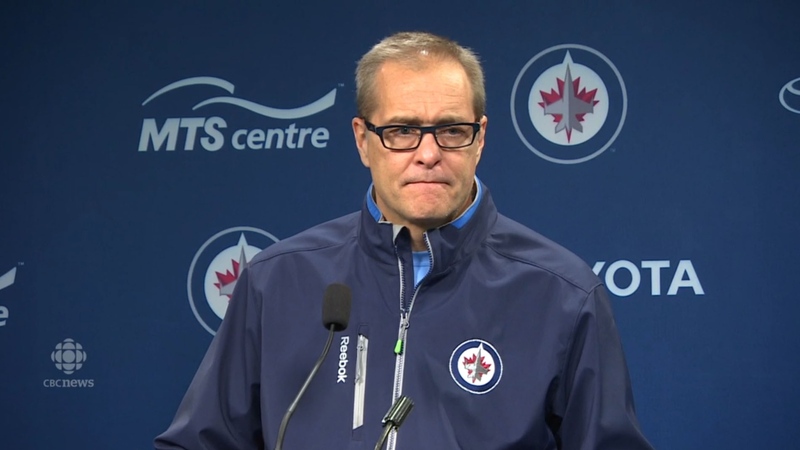 The line of Rink Rat, Puck Finn and Nikolaj Ehlers is doing boffo business. I call it the Lickety Split Line. Question Lady: What was your take on the ‘own’ goal that Ehlers scored in overtime in that loss to the Avalanche in Colorado the other night? His fault or Michael Hutchinson’s fault? Answer Lady: Hutch wears the goat’s horns for that one. He dozed off. Coach Pa Ingalls called it right when he said that puck has to be stopped. Hutch’s fault. Totally. 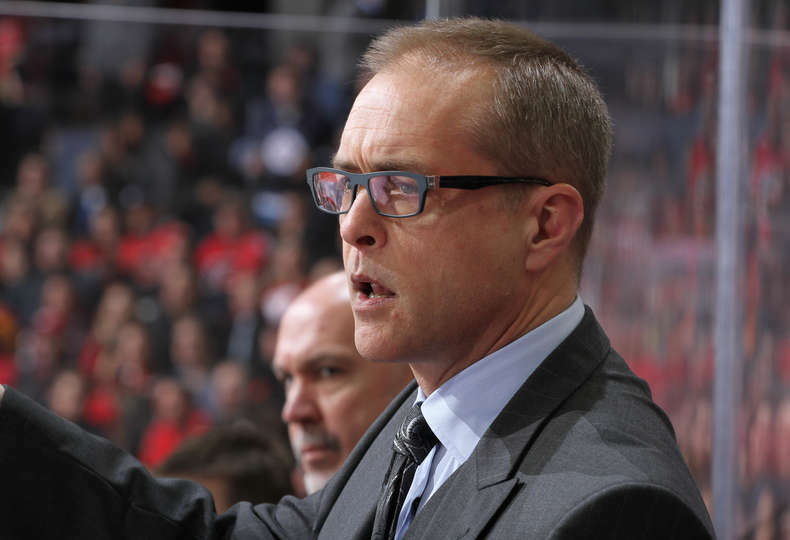 Question Lady: Why do you call Paul Maurice Pa Ingalls? Answer Lady: Because that’s the only way to explain how Alexander Burmistrov is still on the team. The coach must have adopted him when they were both in Russia. 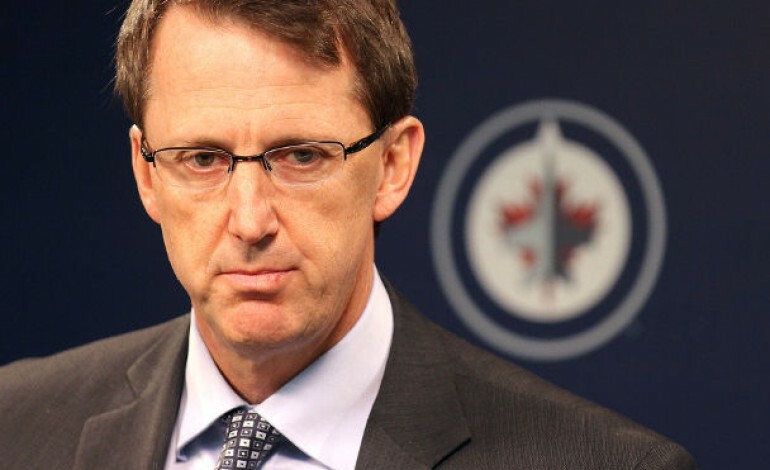 Question Lady: Last question…is Chris Thorburn adopted, too? Answer Lady: Naw. Thorbs is Chris the Cockroach. Try as you might, you just can’t get rid of him. But he’s become kind of like the family pet. Question Lady: Okay, see you in about a month, just before Christmas. Answer Lady: It’s a date. We can give out our annual goal or coal gifts for the naughty and nice. Should be fun.